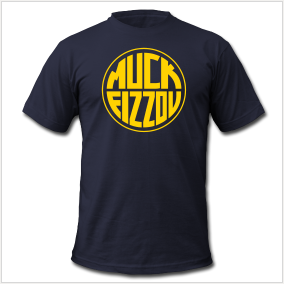 Mizzou commemorates it’s win over 1-8 Kentucky with a t-shirt. 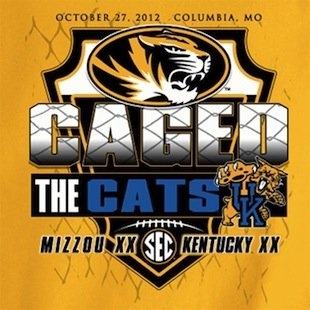 Mizzou, the once proud (in their own mind) program is so desperate to celebrate some aspect of it’s football season that they have produced a shirt commemorating their win over the 1-8 Kentucky football program. Out Kick the Coverage has a pretty entertaining write up on the shirts and the patheticness they represent. Mizzou has a proud tradition of embarrassing themselves and their move to a new conference hasn’t slowed them down at all. In case you missed the utterly missable “We Are Mizzou” video here’s the skinny: Three of Mizzou’s finest decided to make a “rap” video last December to promote their best basketball team ever which eventually lost in the first round of of the NCAA tournament despite having a #2 seed. 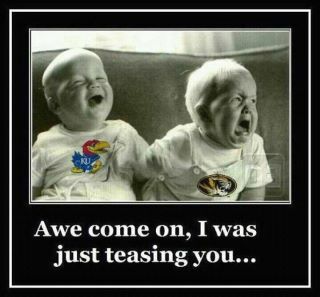 Enjoy your weekly beatings Mizzou. They say a picture is worth a thousand words and the Border War brings up a lot of words that are usually reserved for back alley brawls. I was impressed with the level of content Jayhawk Nation created this season and thought it only appropriate to show them off here. Thomas Robinson swats away Mizzou's Big 12 title hopes. 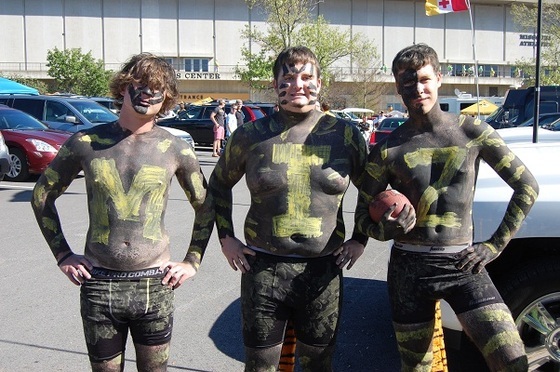 This Mizzou fan actually took the loss better than most. To defeat your enemy you must be able to recognize your enemy. Use these images to familiarize yourself with these slack jawed hicks so you can avoid or (preferably) mock them. 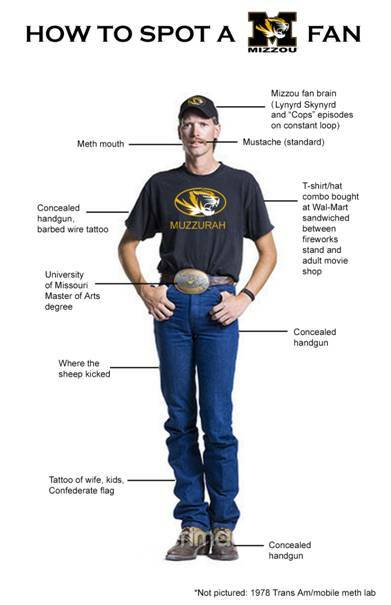 Mizzou fan pictured with his long time girlfriend. This is what real tigers look like. Mizzou fan shows Doug Gotlieb what he’d like to do to him. 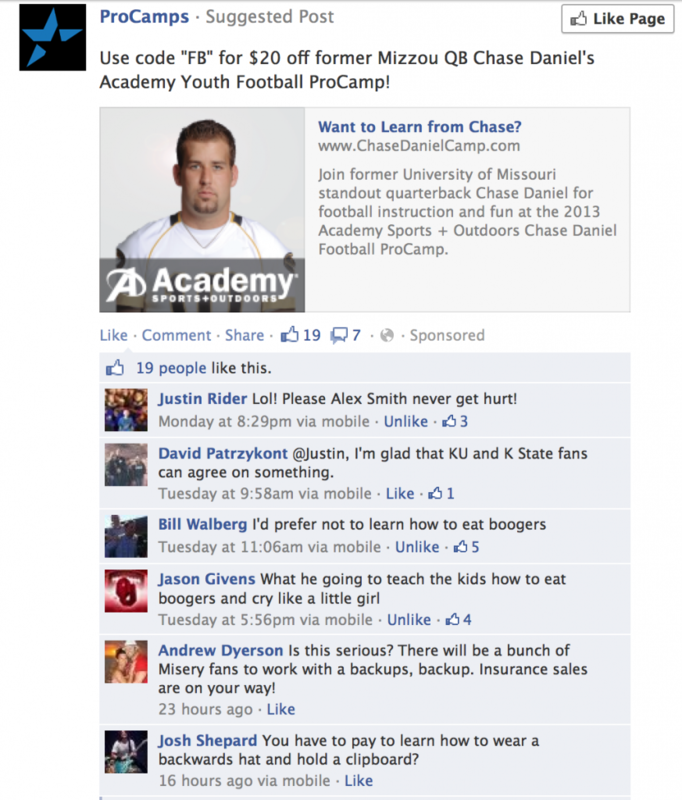 Classy Mizzou fan gives finger to no one in particular. 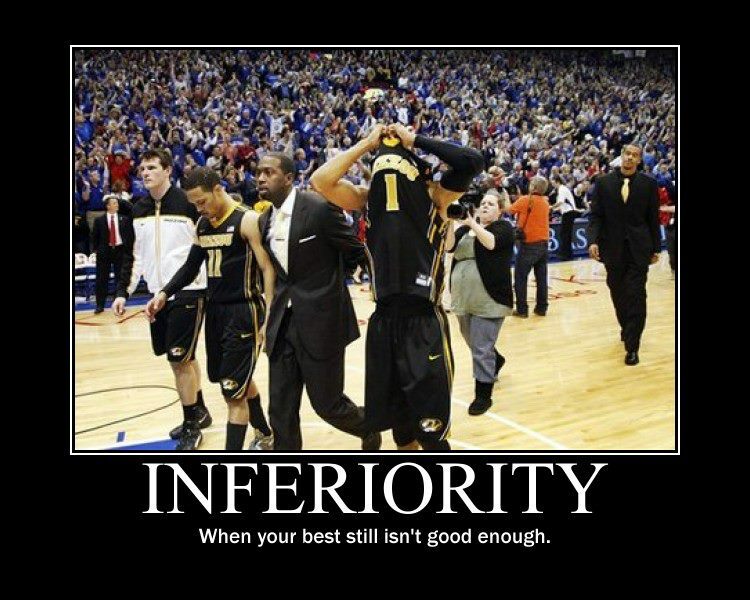 The Big 12 has never been a fan of Mizzou and were quite disappointed when the Big 10 turned them down flat. 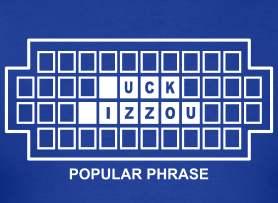 With the upcoming Border War game there is no better time to mock their Mizzfortune than with this wallpaper. Here’s an innovative brand that shares the same values as every team in the Big 12 not name Missouri.